Looking for a fun and innovative event to attend next week?! 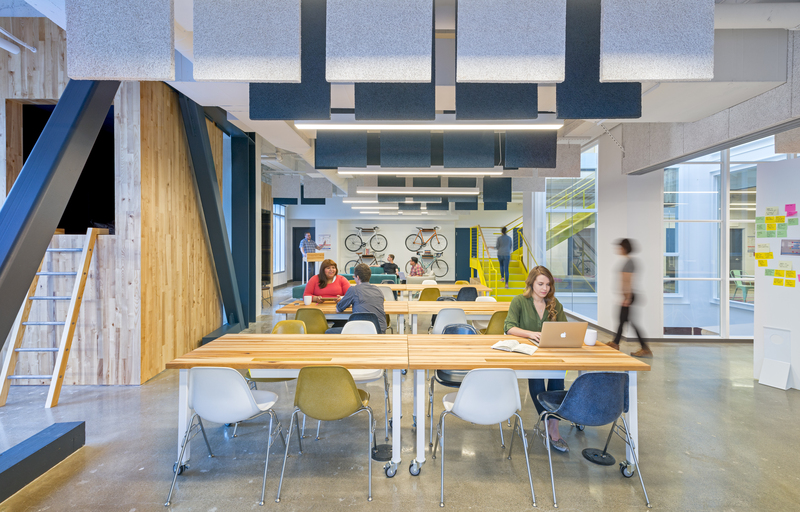 On Wednesday, October 15th, Atelier Advisors is hosting Think + Drink, an event offering its attendees insight into building a successful businesses in today’s e-commerce era. Come along for a night that can’t be missed, a night of great discussion, networking, and cocktails! October’s Think + Drink event will Feature Julie Wainwright, founder of and CEO of The RealReal, a luxury resale marketplace online with a platform reshaping the way we look at consignment shopping! Wainwright is a pioneer of the e-commerce era, working as both the CEO of Reel.com (1997) and Pets.com (1999), she was also featured in TechCrunch‘s “40 Over 40” Silicon Valley entrepreneurs (2014) and recognized as a top female entrepreneur by San Francisco Business Times. 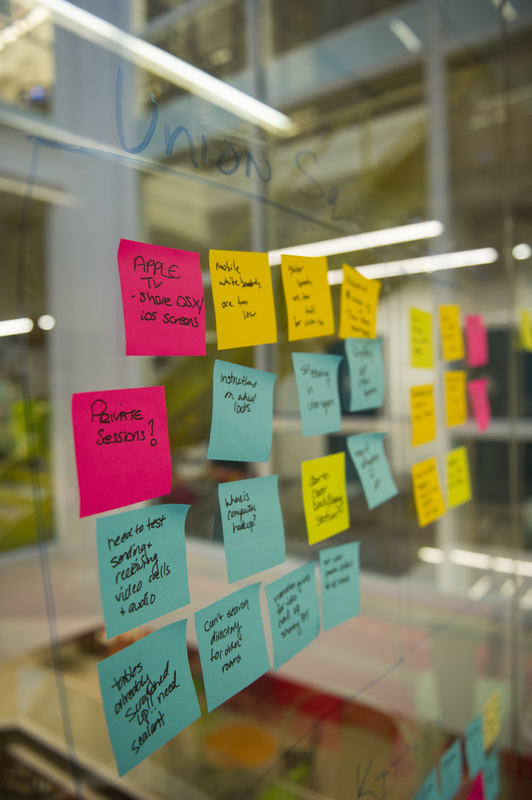 Atelier Advisors, founded by Lili Balfour, provides strategic and financial advisory services to early-stage companies, companies committed to changing the world with their innovative ideas and platforms. 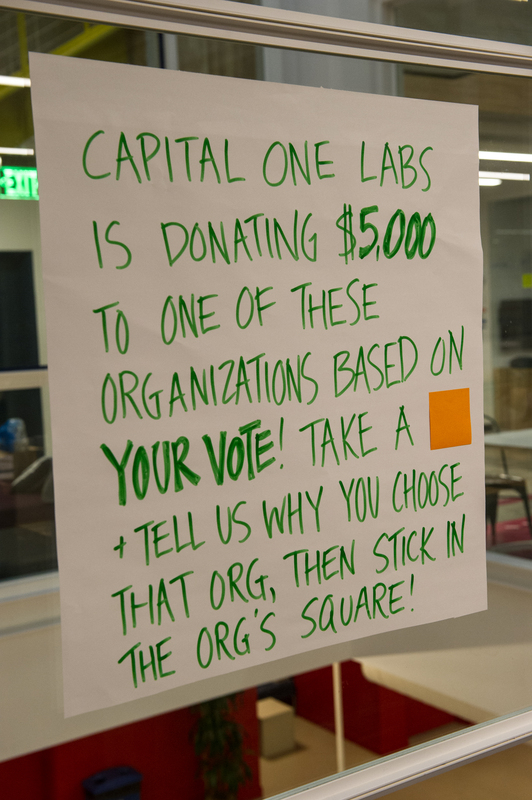 Atelier Advisors have helped over a hundred companies raise $200 million. 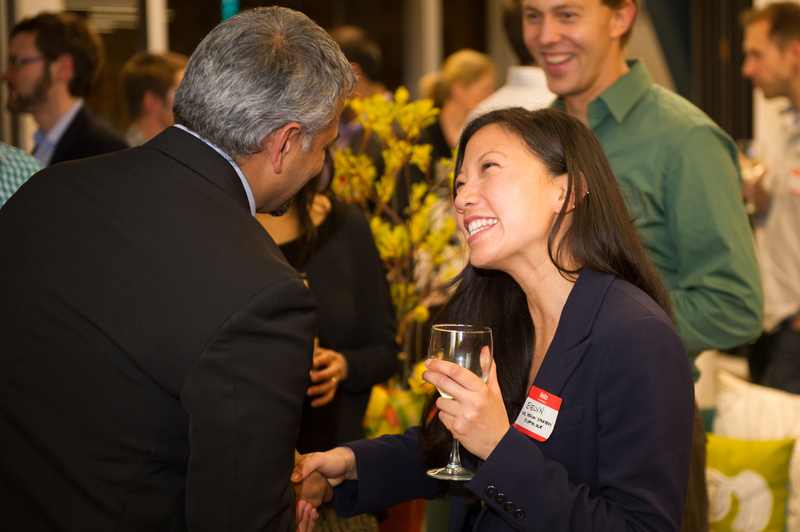 Will you be attending Think+Drink? Don’t forget to purchase tickets on Eventbrite.com. Tell us your thoughts about this event in the comments below or on Facebook and Twitter! 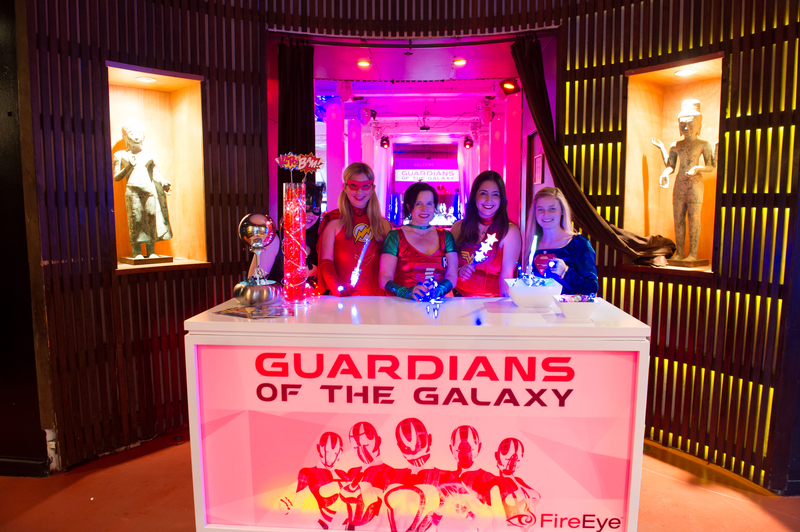 Last week, ABCey Events had the pleasure of producing FireEye Inc.’s Guardians of the Galaxy themed party for RSA Conference attendees. 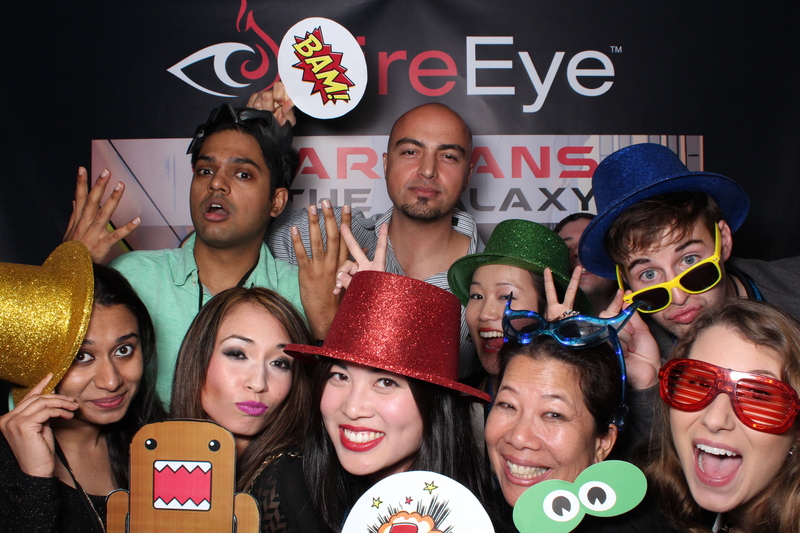 We had a blast with FireEye and their guests all night long! Here are our 10 favorite elements that made our Marvel Comics inspired theme fantastic! Check out the full gallery here. 1. 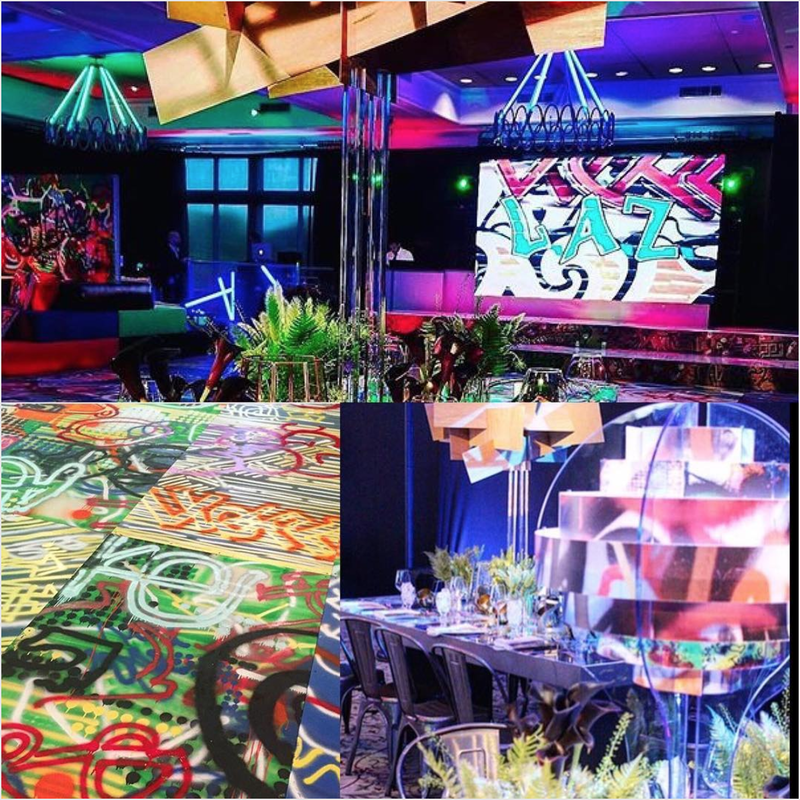 Superhero Theme: We were so excited with the ‘Guardians of the Galaxy’ theme we practically ran away with it! It was a great way to join old school comic book artistry with new age space hero design. We brushed up on our comic book knowledge as well as made sure to watch recent films, and it resulted in detailed accents fusing together both superhero worlds. We ordered tons of Marvel comic books to disperse around the venue, as well as action figures from Guardians of the Galaxy. We were not surprised that they were all gone by the end of the night! 2. 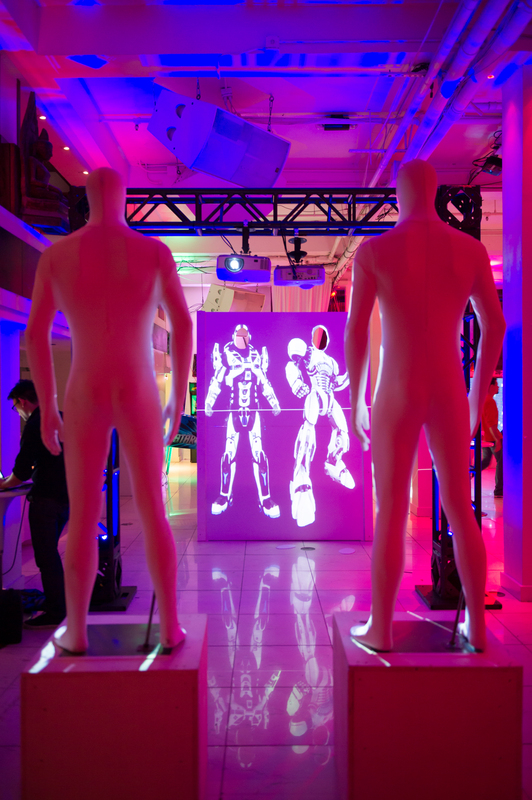 3D Projection Mannequin Mapping: 3D Projection mapping, LED installations and superhero LED installations, it was all tech and cutting edge for FireEye, renowned for its security. Guests we able to stand in as superhero cyborgs and mapping was used to project those images onto mannequins posed and ready to save the world, showing them just what they’d look like suited up in an Iron Man like costume. View the full gallery of the mannequin mapping results here. 3. Suit Up: What better way to get in the superhero mindset than to watch Catwoman and Black Widow mark their respective territories? Or converse with Supergirl at the door? 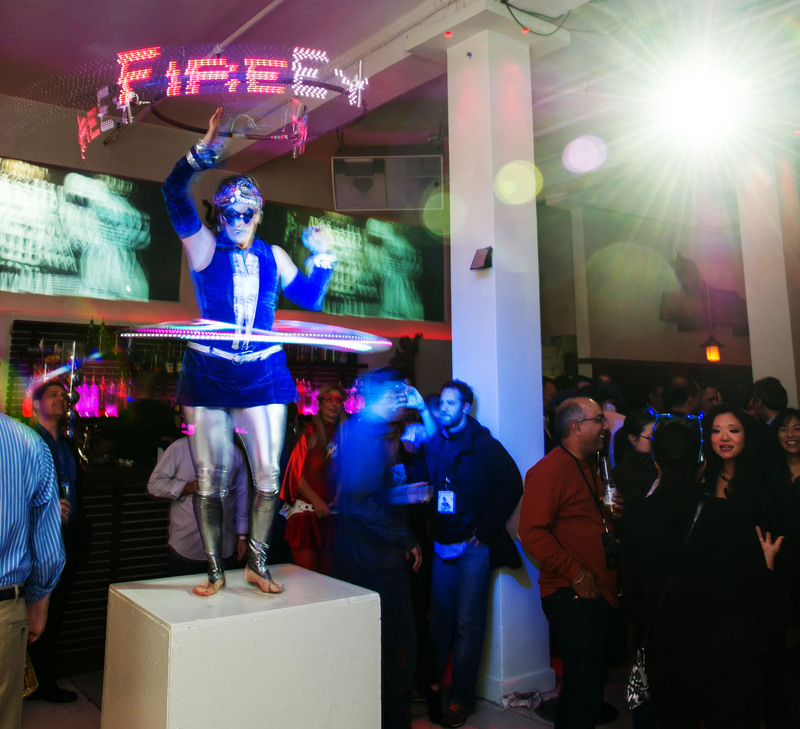 Guests were delightfully treated to super interactions with superheros and performers spinning LED programmable hoops, spying around the venue as well as just greeting you at the door with a big smile! We loved SpinFX and their superhero inspired LED performances throughout the night. 5. The Green Monster: The Green Monster has been one of the coolest performers we’ve brought to an event at ABCey. 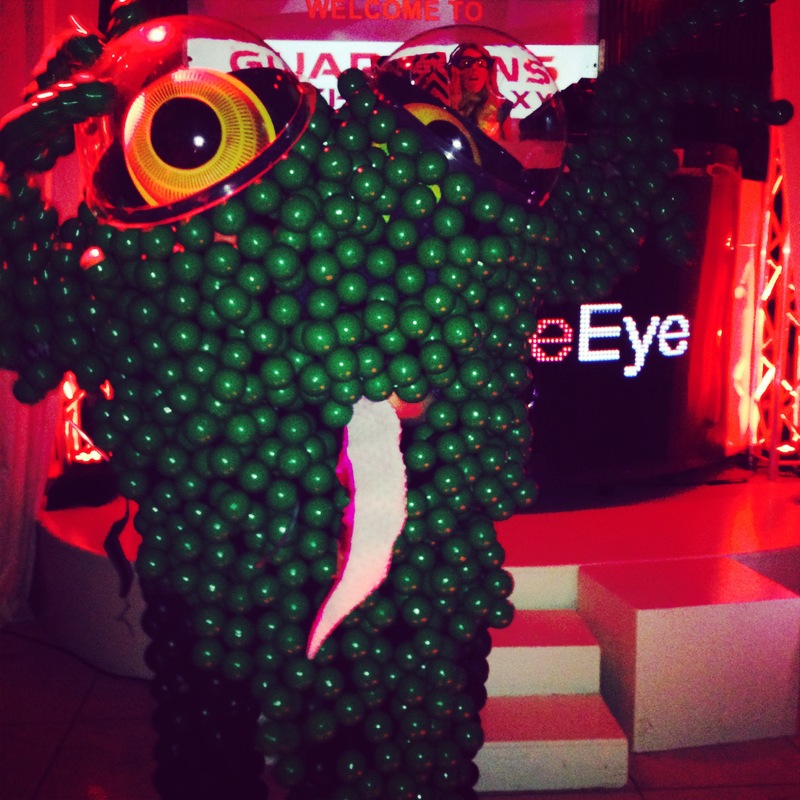 The monster performs and dances with guests and is a great piece to get guests talking and interacting at your event. We loved the space monster’s moves on the dance floor as well as ability to get guests moving too! Can you believe that there are two people in there?! 6. Giggle and Riot Photobooth: Giggle and Riot is one of our favorite “fun” booth companies in San Francisco. Outfitted with an awesome customized life-sized comic backdrop and more superhero props than you can imagine, guests were able to pose right in a comic book page and take home the best keepsake, a photo strip of their adventure! Check out that gallery here. 7. 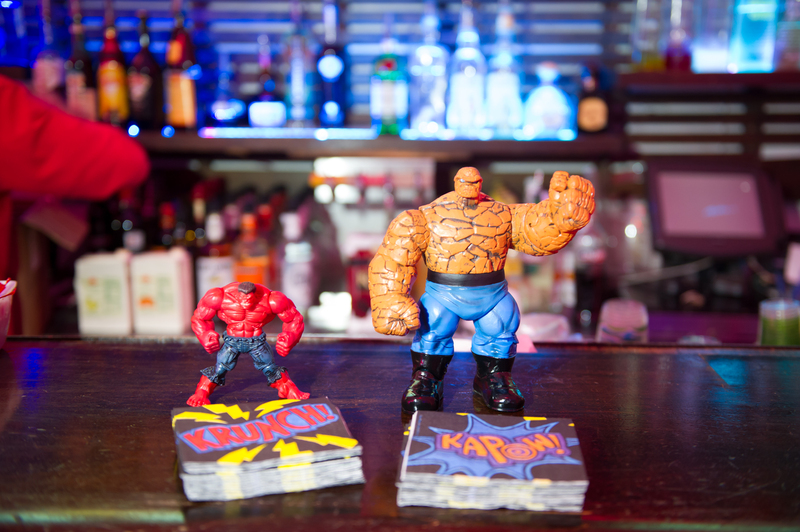 Space Themed Arcade: No comic themed party would be complete without a superhero arcade! 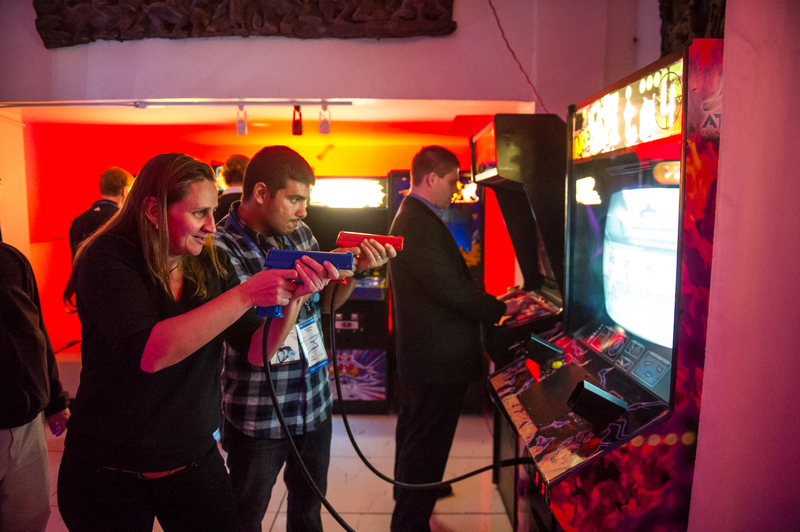 Guests were delighted to find classic arcade style games ready for them to set highscores on! Games included Galaga, Space Invaders, Area 51, Tron, Star Trek Pinball, and more! 8. 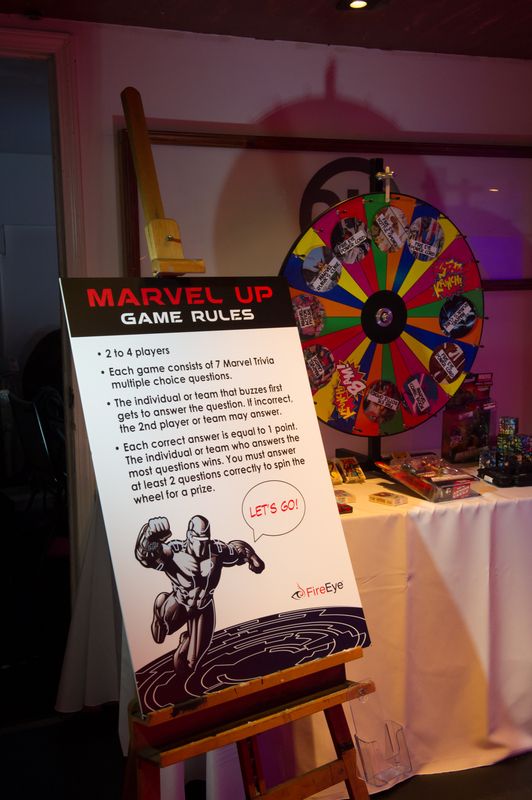 Marvel Comic Themed Trivia Game: Lucky guests even got to test their superhero knowledge in a Marvel Trivia themed game. 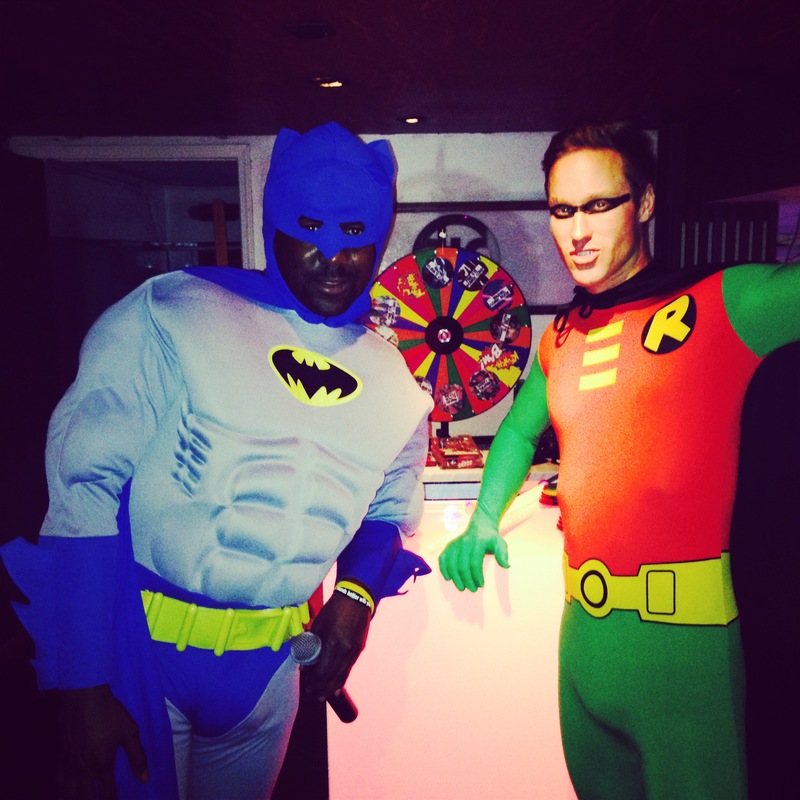 Guests won prizes in a battle of speed and wit hosted by Batman and Robin! 9. Snacks and Treats: After a long day at a conference guests want to kick back, mingle and snack while enjoying delicious drinks. We loved having yummy KIND bars scattered around as well as the fun finger foods provided by Temple SF. Our favorite drink of the night by far had to be the Malware Margarita complete with Silver Tequila, Fresh Squeezed Lime Juice, Cointreau, and Triple Sec! 10. 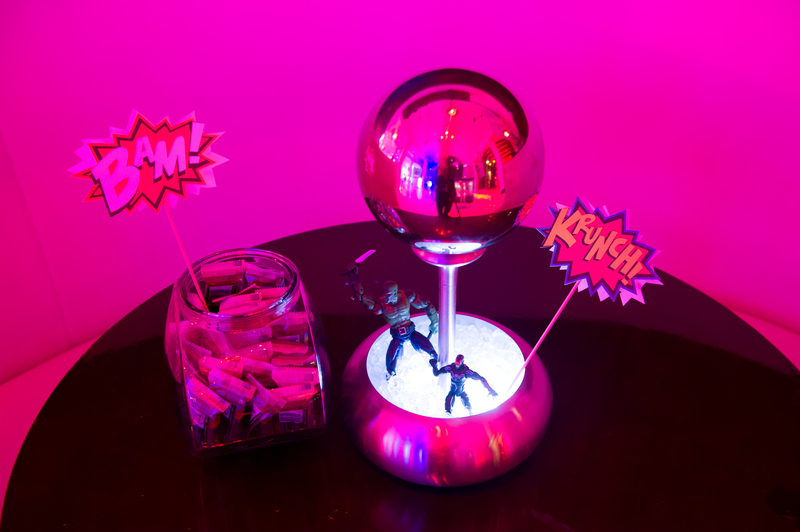 LED Installations: Our favorite florist and designer, Neil Hunt of Hunt Littlefield created some amazing mixed media installations complete with submersible LED floralytes, bright red Colorfill vase gems, metallic silver balls, action figures & KAPOW signs. 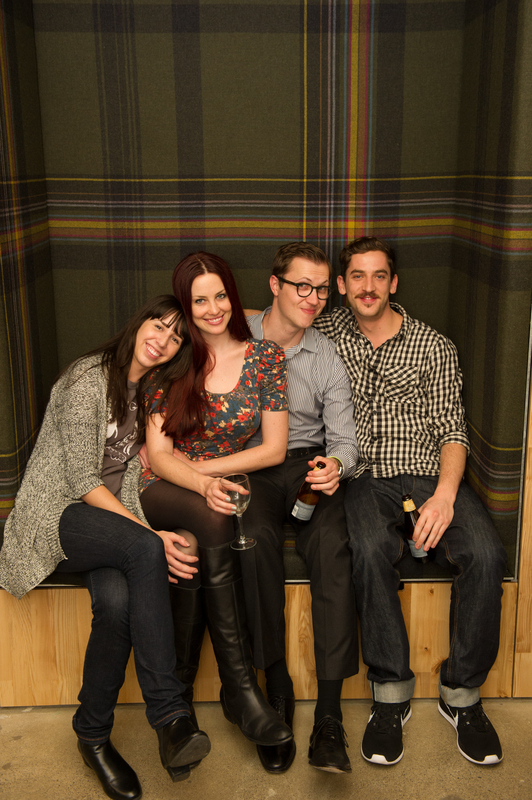 No need here for florals with the mostly male tech crowd! 10. 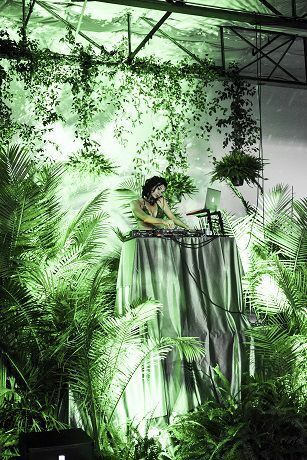 DJ: DJ Celeste is one of our favorite ladies on the decks these day, and she brought her tunes to keep guests entertained and dancing all night long. 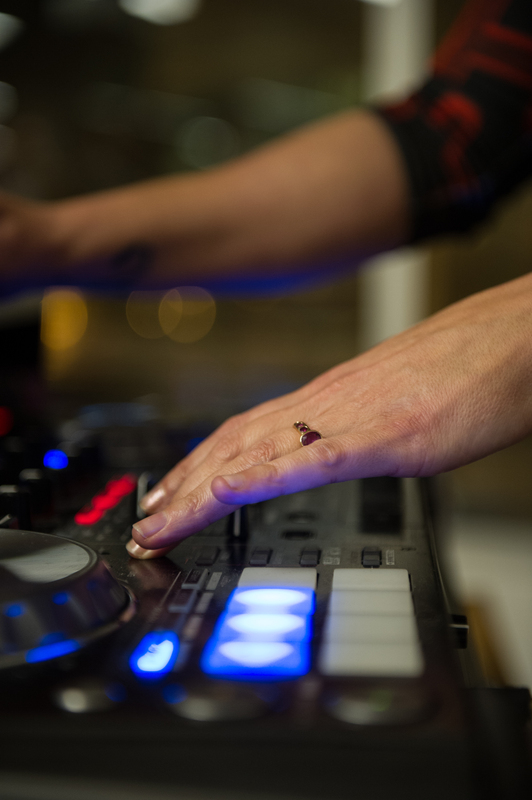 She knows just how to bring the theme into her sets and even spun in some superhero themed tunes throughout the night along with the hottest Top 40 beats and indie-inspired tracks! The RSA Conference was a successful week long event, and we are thrilled to have helped produce such an awesome RSA Party! 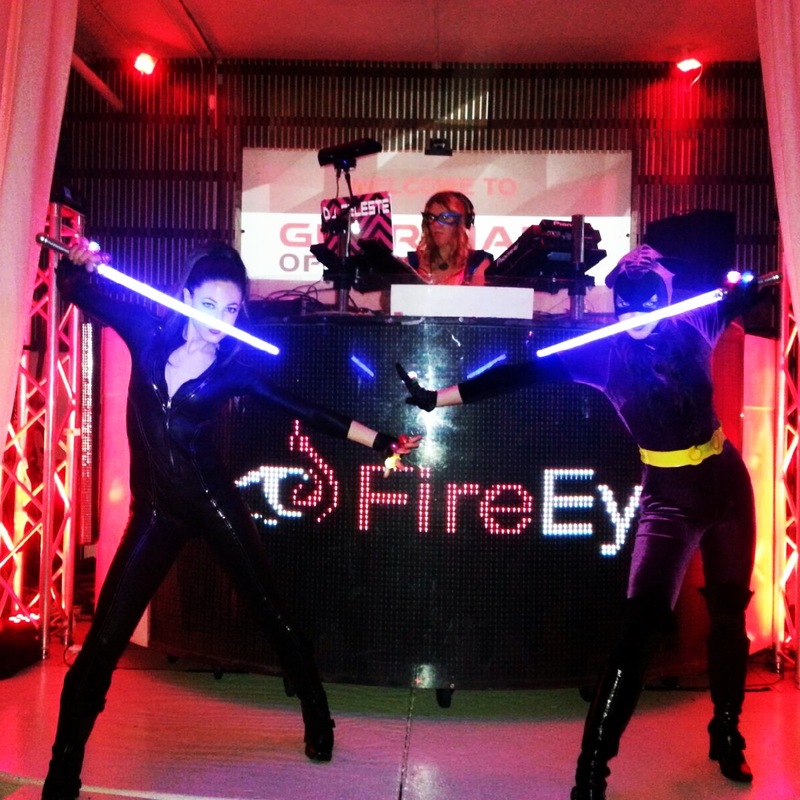 We loved FireEye’s theme, as they are superheros who work diligently to protect against cyber attacks to ensure Internet security! 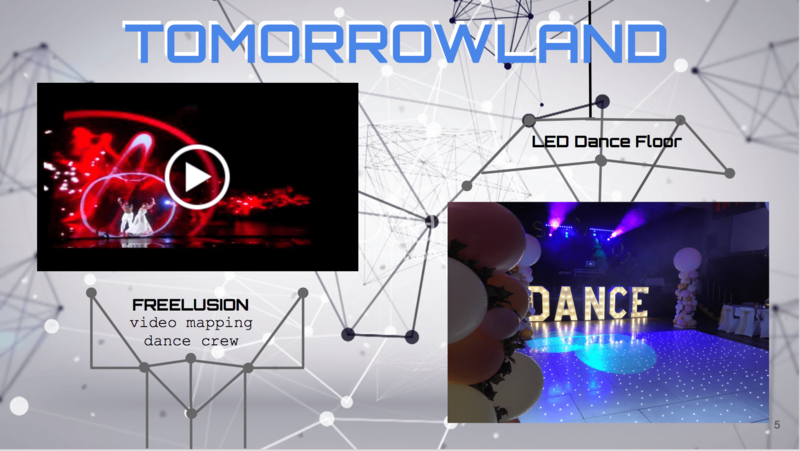 What do you think about going behind the scenes of our latest event production? What was your favorite detail? Let us know in the comments below or on Facebook & Twitter! 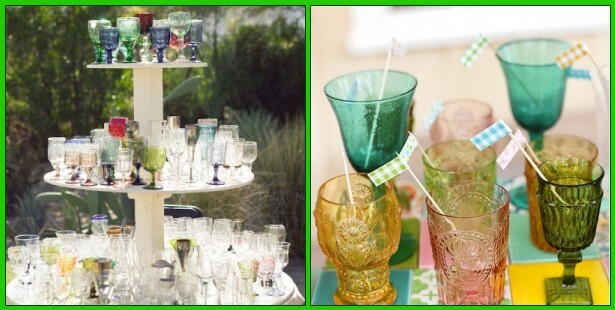 5 Easy Ways To Go Eco-Friendly For Your Next Big Event! There is so much emphasis on being environmentally conscious nowadays, so ABCey has come up with a few tips on how to plan your next event while keeping the environment in mind. 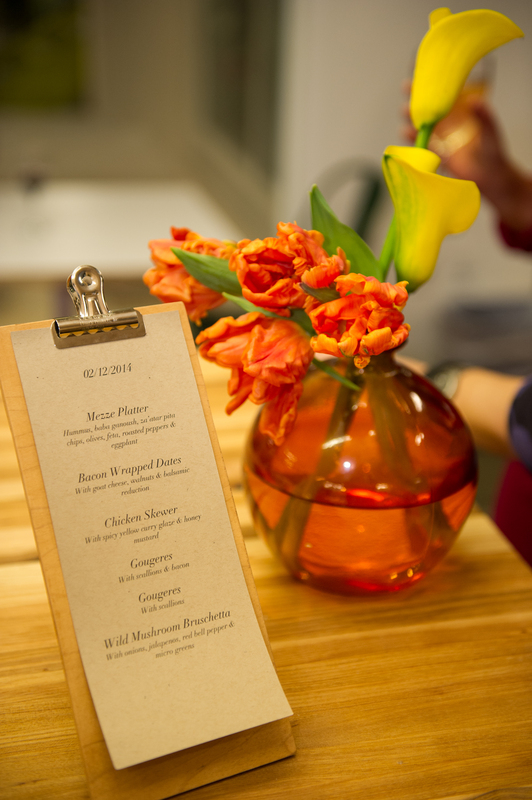 Here are a few of our favorite ideas to make your event that much more environmentally friendly! We challenge you to try at least one of these next time you have an event. We sure will! 1. 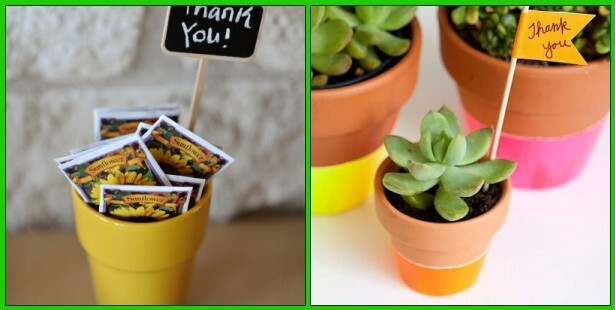 Use plants as favors! It’s the gift that keeps on giving! 3. Decorate with eco-friendly items. 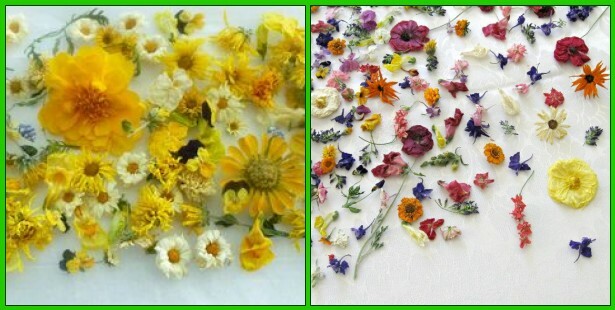 Try some dried flowers for a beautiful display! Check out Etsy for some beautiful, handmade options! 4. Shop your local antique store for vintage finds. Mismatched cups make for a fun atmosphere! 5. 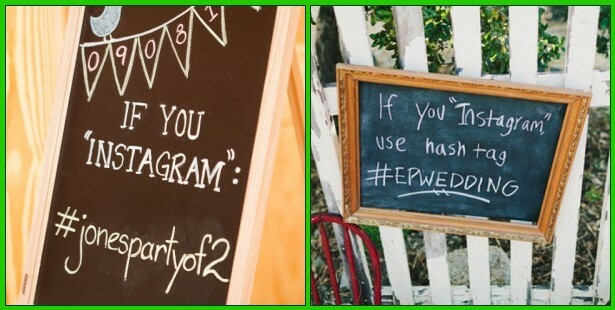 Collect pictures electronically by giving guests a hash tag for any pictures they post! You’ll collect so many funny pictures from everyone’s point of view! 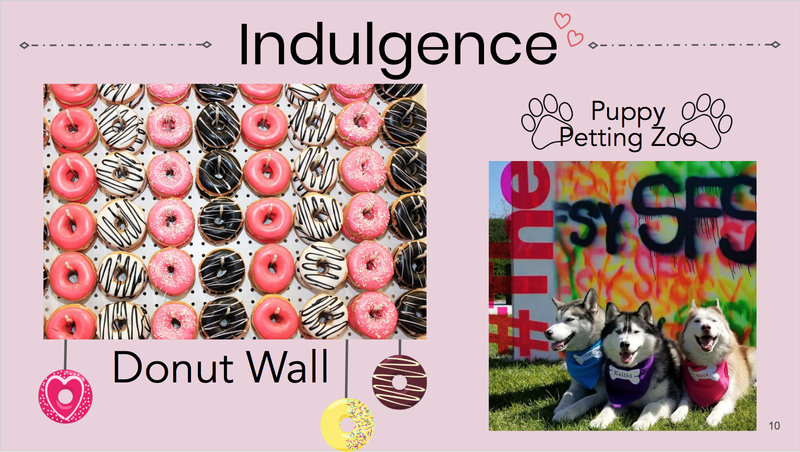 What’s your next event and how are you going to incorporate eco-conscious planning? Let us know with a comment or a tweet! 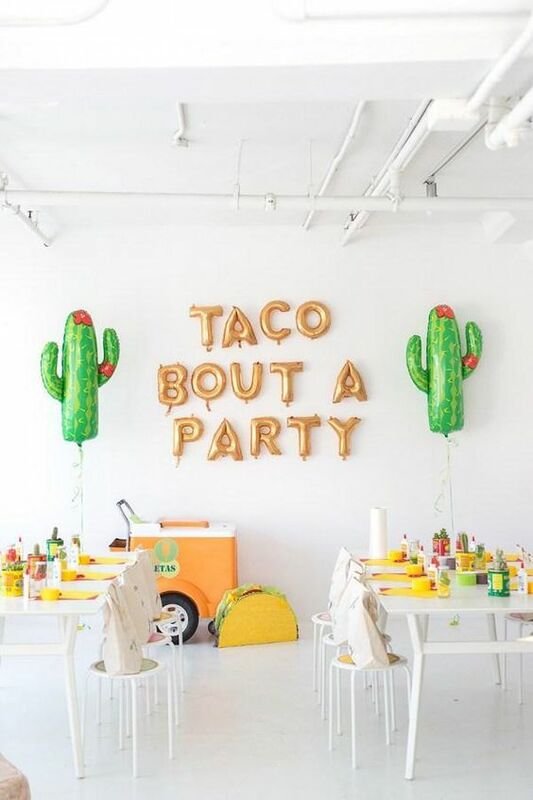 Make sure to follow us on Pinterest and stay updated with ABCey for more fun party planning tips! 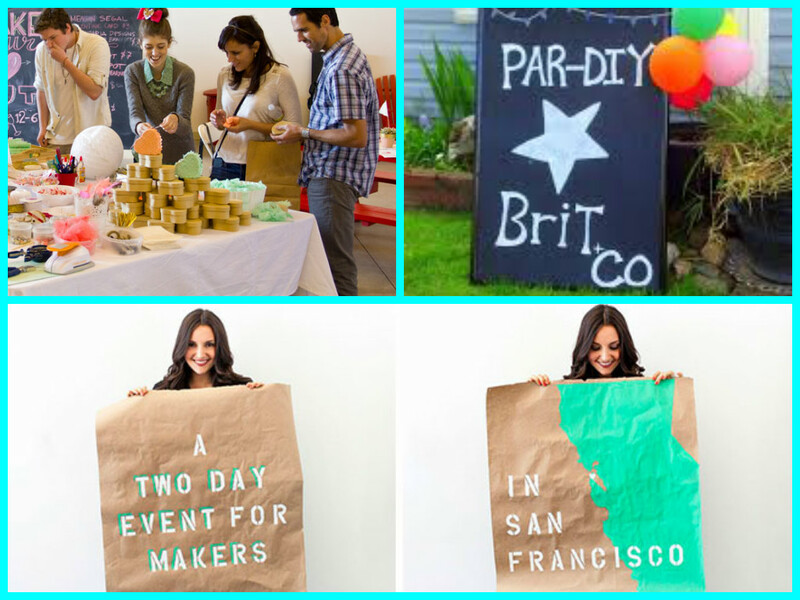 We are SO excited to finally announce our collaboration with Brit.co to produce the RE:MAKE Event! Put this on your calendars now because you will not want to miss this!! 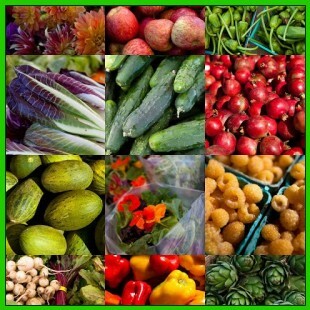 This two-day event will be held at the fabulous and iconic Fort Mason Festival Pavilion. Day 1 is set up as a conference with tons of innovative speakers, like Randi Zuckerberg and 3D printing master Christ Anderson, to spark a discussion about technology’s effect on the creative world. Day 1 will cover many of the themes Brit.co’s website explores, such as DIY, fashion, tech, and lifestyle. The first day is invitation-only; to request your invite, click here. You’ll definitely want to snag a pass for Day 2 if you’re a lover of all things creative and fun! RE:MAKE opens up for a public, free convention with over 100 artisans and makers stations ranging from jewelry design to 3D printers. You can easily spend the entire weekend feeding your creative side surrounded by one-of-a-kind crafters and industry leaders! Are you as excited for this event as we are?? Share your good vibes with us in a comment and on Facebook & Twitter! As summer BBQs and outdoor events reach their peak, you may find yourself ready to throw your own outdoor event! 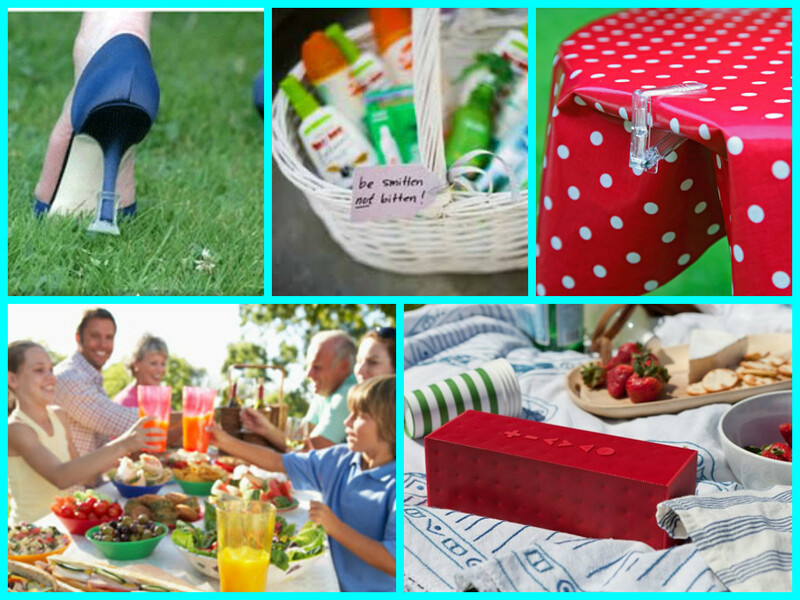 Remember ABCey’s list of 10 essential outdoor event items that are easily overlooked. 1. Permits | Whether your event is in a park, campgrounds, or even in your own yard, sometimes permits and restrictions you never new existed are lurking! Get all the facts before you start playing loud music or starting fires, even on the grill. 2. Speakers | You never know the difference a little music makes until it’s there! Products like Jambox are lightweight, easy to carry, and connect wirelessly to your iPod. Bring the party with you wherever you go! 3. Blankets and Chairs | Chairs are bulky to carry and blankets can be an afterthought, but these items make a world of difference! Not only do they give guests a space to sit and enjoy, they make your get-together look more official. Plus, your group is easy to spot from across the park! 4. Lighting | As the event moves into evening, you’ll need a seamless way to keep the party going strong! Use candles, tea lights, or lanterns as decorations and centerpieces during the day for an easy transition into nighttime fun! 5. Bug Zappers | The weather is hot, and there will be bugs. If no one wants to use bug spray, outfit your space with citronella candles designed to keep mosquitos away. No one likes getting bit! 6. Shade | Sun is definitely fun, but there should be options for people in need of a little escape. In addition to guest sunscreen, set up large umbrellas or tents for any shade seekers. They’re also useful in the (unfortunate) event of bad weather! 7. Water | Nobody ever brings enough water! If you’re outside for a couple hours, your body is losing even more fluid than usual. Keep that in mind when buying supplies. 8. First Aid Kit | Kids scrape knees, people need aspirin, and someone always seems to need a bandaid! Keep a medical kit, even a little one, on hand just in case. 9. Weights | Can you picture the wind sending all the napkins into a flurry? Prevent it by bringing your own table weights to weigh down tablecloths, paper plates, and anything else in danger. Weights can be anything from rocks to ready-made ones from a party store. 10. Solemates | Sometimes, a girl just needs her heels. Walk over grass, dirt, and mud easily with Solemates, a plastic cover that slips over your heel to protect you from sinking and staggering. Did these tips help you? Tell us in a comment below or on Twitter and Facebook! ABCey Events is proud to present Penetralia 2013: Privacy Matters, on February 25th in San Francisco at an undisclosed “top secret” location. We are very excited to be producing this INVITE ONLY event in conjunction with SpiderOak and Silent Circle; two great companies that are passionate about privacy in the Internet Age. This will be an interactive event to think about, understand and discuss the evolution of privacy and technology. It will run on the 1st day of the RSA Conference that is being held at the Moscone Center on February 25th-March 1st. SpiderOak is a zero-knowledge encrypted data backup, share, sync, access and storage service and a private alternative to Box and Dropbox. The chief difference between SpiderOak and its competitors, particularly for the security and privacy-conscious, is in how their services treat users data. SpiderOak’s policy is to never know the user’s password or encryption keys, thus preventing anyone at the company from accessing their data for any reason. Created by Navy SEALs and Silicon Valley cryptography experts, Silent Circle is a global encrypted communications service offering a comprehensive suite of simple yet secure tools for your mobile devices – encrypted video, phone, text and email. Send a private text across town or whisper in someone’s ear a thousand miles away. Silent Circle is revolutionizing how the world communicates – securely. Are you part of the cloud technology / developer community? 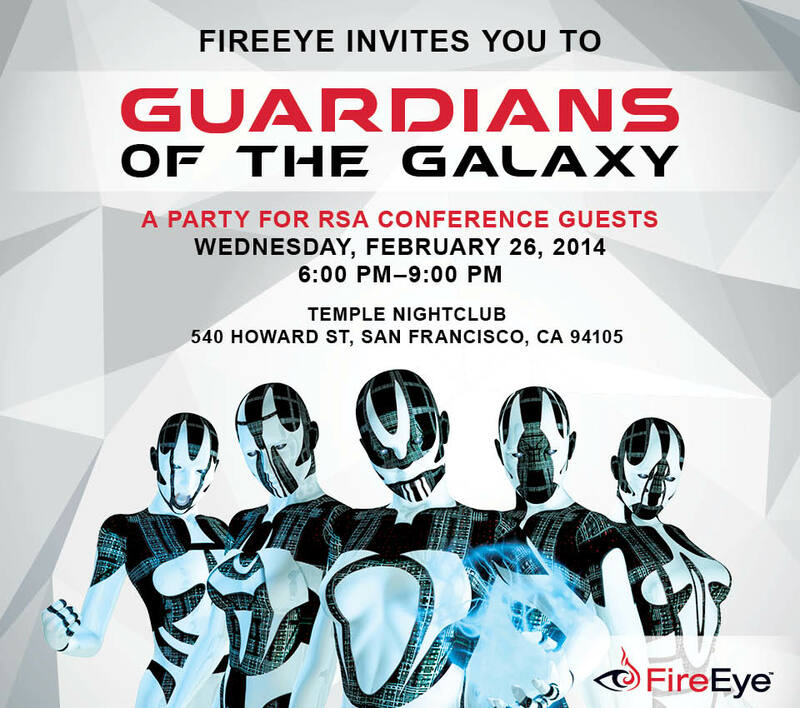 Attending RSA? Click here to request an invitation and we look forward to seeing you there! Let us know what Privacy means to you in the comments below or on Facebook & Twitter. You heard it here first!! 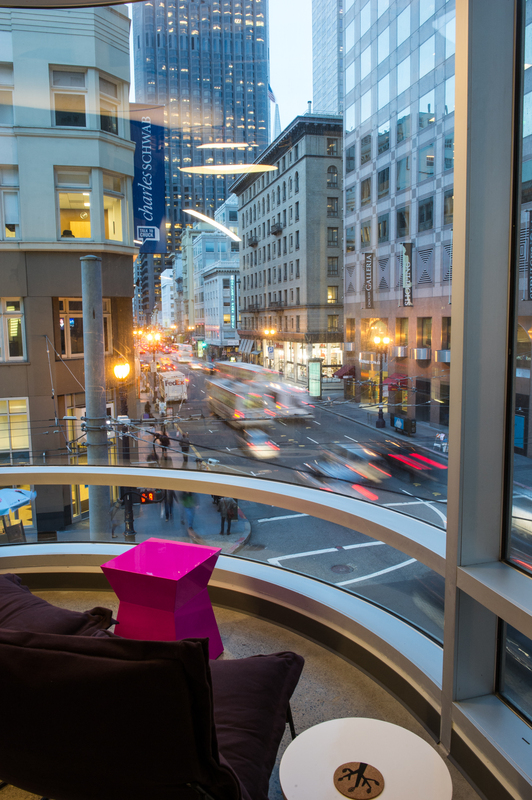 Tomorrow (aka Valentine’s Day), ABCey Events will have the pleasure of producing BlackJet’s San Francisco Launch Event celebrating their new direct service route connecting San Francisco with Los Angeles, New York, and Las Vegas. BlackJet, already dubbed the “Uber for Private Jets” is an online service and phone app that connects travelers with the reliability and convenience of a private jet experience at prices commensurate with premium commercial carriers. Recently featured in TechCrunch, BlackJet aims to revolutionize private and charter air travel to become “the world’s cheapest, easiest way to book private jet service.” The startup is backed by Garrett Camp, founding CEO of StumbleUpon and co-founder of Uber, and has an all-star list of investors including Salesforce CEO Marc Benioff, First Round Capital, Shervin Pishevar, SV Angel, Ashton Kutcher, Guy Oseary, Tim Ferriss, Steve Jang and more. Thursday’s launch will feature a $6M Giveaway including 1,000 comped memberships (first 1,000 to arrive) with a complimentary companion seat to any BlackJet destination. One lucky Grand Prize winner will receive Roundtrip Private Jet Seat Service to Las Vegas for two leaving just post contest on Thursday and returning on Sunday. The winners will also be comped a 3 nights stay at the acclaimed Bellagio hotel along with $1000 in cash. How’s that for a Valentine’s Day gift for your special someone? Local SF fave dj David Carvalho will playing some lunchtime beats, so come on down and get your free membership along with your photo taken in our aviation themed digital photobooth! BlackJet is currently invite-only, but ABCey has got the hookup – you can login to their site with the code forbesvip300. What do you think of BlackJet? Let us know if we’ll be seeing you at the launch in the comments below or on Facebook & Twitter!